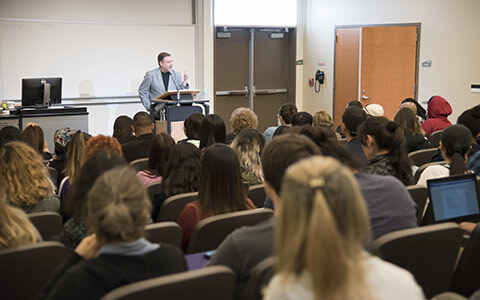 After watching the Assembly Chamber unanimously pass ACR 31 (with 67 co-authors signing on to the resolution) recognizing April 2019 as California Community College Month, I was reminded of just how far community colleges in California have advanced from their origins as extensions of K-12 school districts in the first decade of the 20th century. League staff interviewed high school senior, Lily Alvarez, to gain insight into her experience as a dual enrollment student and how it has helped mold her view on college. Lily is currently a student at Red Bluff High School in Red Bluff, California and a participant in Shasta College’s dual enrollment program. Few students and parents, if any, give much thought to institutional accreditation when choosing a college or university. The term “accreditation” may even make your eyes glaze over, but the reality is that it’s an incredibly important concept. 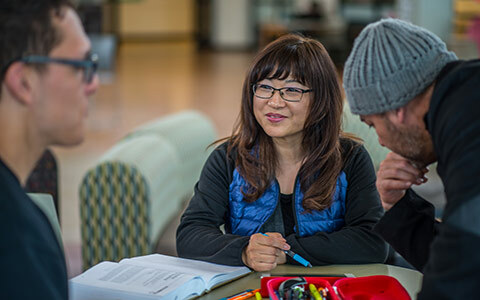 Allan Hancock College is accredited by the Accrediting Commission for Community and Junior Colleges (ACCJC), a federally-recognized, regional accreditation agency. Regional accreditors — there are seven recognized by the Department of Education — are considered by many to be the gold standard when it comes to ensuring educational quality. 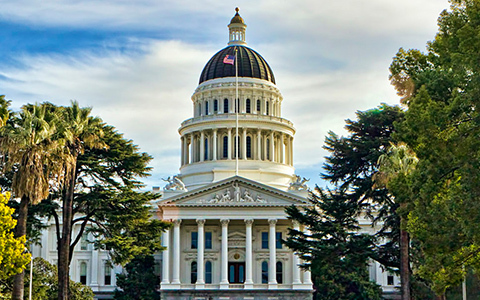 California’s next Governor is in the enviable position to strengthen local economies in rural, urban, and suburban areas statewide, enhance employment opportunities for low and middle-income individuals and their families, and support growing industries in need of skilled and educated employees. 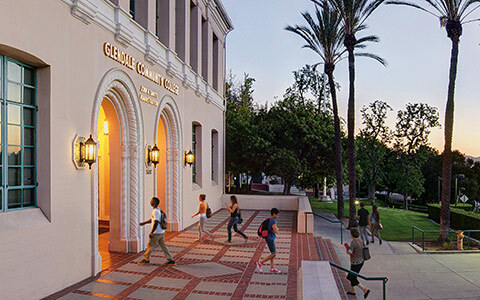 And the Governor can do this early in his term and enjoy the political benefits of ribbon-cutting ceremonies at the state’s most popular higher education institutions: California’s community colleges. With a full 60% completing 30 units in their first year of enrollment data show that sports benefit our students immensely. And that our student-athletes complete their degrees at a much higher rate than the average community college student. 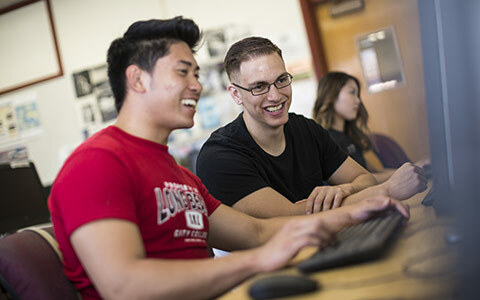 As devastating fires rage across our state, California’s community colleges have served as evacuation centers, American Red Cross Shelters, and mission control for Cal Fire and other emergency service agencies and personnel. 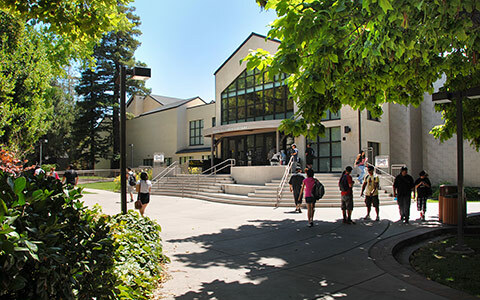 To help support our colleagues and fellow Californians in their time of need, both Shasta College and Mendocino College have set up funds for donations and help. Each year, as we prepare for the National Legislative Summit (NLS), I consider the cost/benefit analysis of this 3,000-mile trek to our nation’s capital to advocate on behalf of our students and our 72 districts.